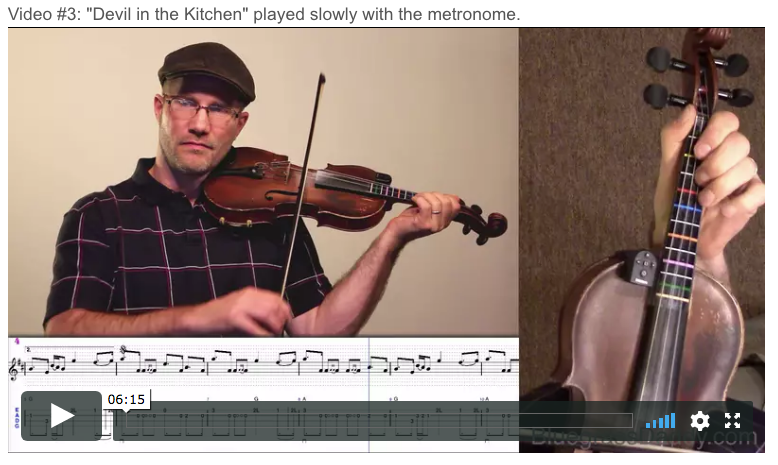 This is an online fiddle lesson for the celtic tune "Devil in the Kitchen." 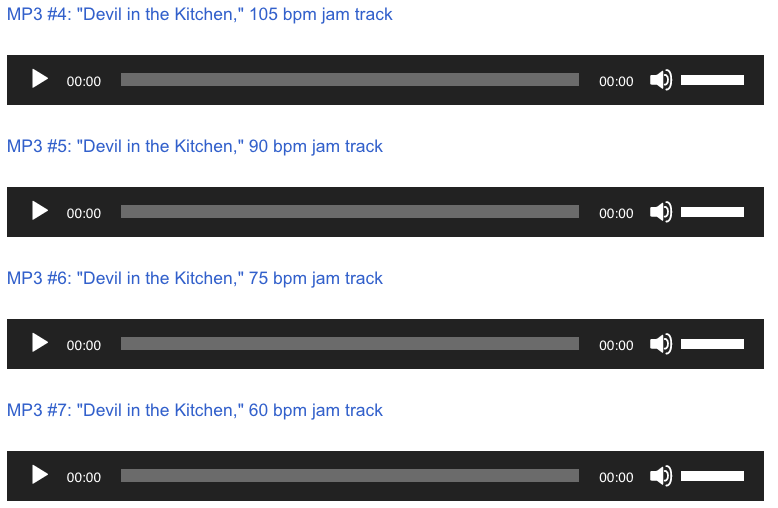 Video #1: Here is a video of my daughter playing the tune "Devil in the Kitchen." 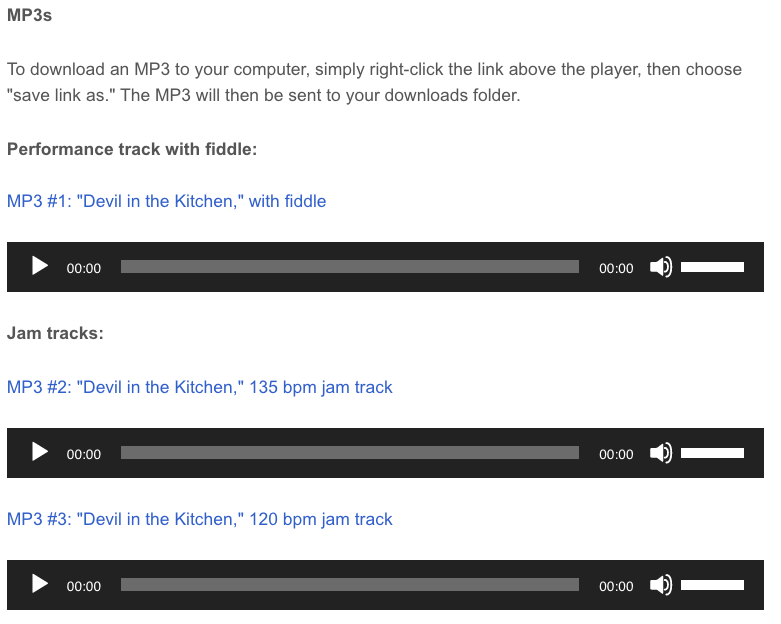 " pop over to this website go right here Devil in the Kitchen" was composed (according to J. Scott Skinner) as a pipe tune by William Ross, the Queen's Piper. The melody was arranged (and popularized) by J. Scott Skinner (1843-1927) and appears as a two-part tune in his Harp and Claymore collection (1904). Skinner later expanded the melody to four parts (variations) in his Scottish Violinist; in Harp and Claymore he directs that the tune be played an octave lower the second time through. In pipe collections the tune is set as a strathspey and is usually attributed once to John MacPherson and once to a Donald McPhedran (in his own collection). A distant version of the "Devil in the Kitchen" is a popular reel in County Donegal; the late Donegal fiddler Danny O'Donnell (1910-2001) recorded a version on his album entitled "Highland Fling." In Scotland the melody is often used to accompany the dance The Highland Fling. 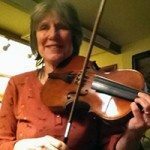 Christine Martin (2002) suggests the strathspey and reel settings of "The Devil in the Kitchen" are a perfect vehicle for the dance Scotch (or Highland) reel, which is also known as the foursome reel. 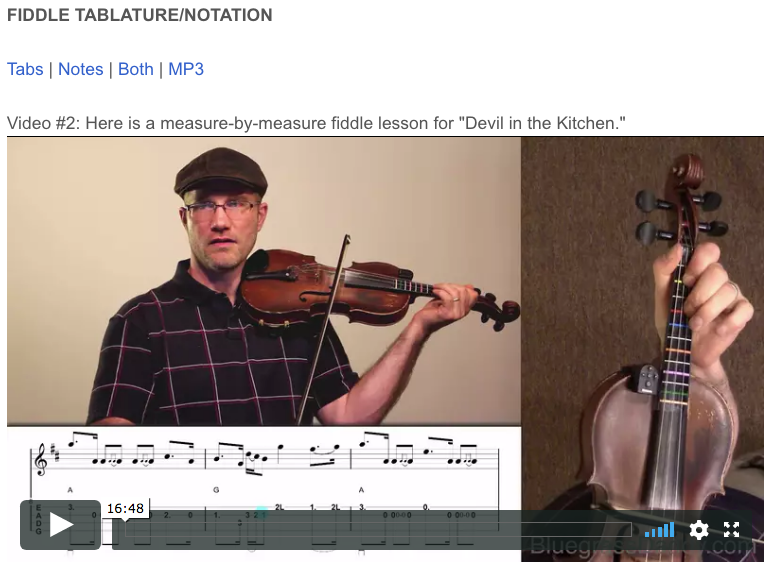 Posted in Advanced, Celtic	Tagged with: "Devil in the Kitchen" "celtic fiddle lesson" "online fiddle lesson" BluegrassDaddy" "John Cockman"
This topic contains 5 replies, has 5 voices, and was last updated by John Cockman 1 year ago. I can’t access the video but I am sure it sounds great! Thank you John and Arwen. Yes, it does sound great. Arwen handling that tricky Celtic bowing like it’s piece of Christmas cake…she’s good! Thanks! 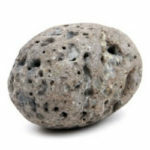 Maybe we can hear you play it sometime!